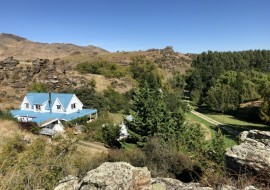 Rural Central Otago is growing in popularity for the place to relax, unwind and enjoy timeout or just to live the simple life. 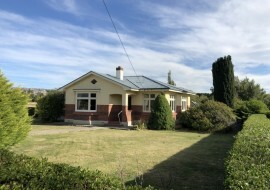 Lauder is one of these places, whether your are looking for a fishing/hunting holiday retreat or your first step into the lifestyle market this property presents a number of options. 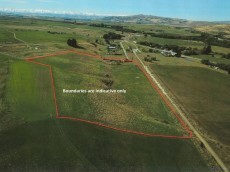 Plenty of room to build a new home and create a sustainable lifestyle. 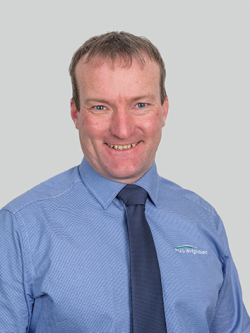 Bring in some livestock and plant that vege garden or if you are a little more adventurous a boundary of the property runs for over 300 meters beside and parallel to the Otago Central Rail Trail presenting a fantastic tourist accommodation opportunity. 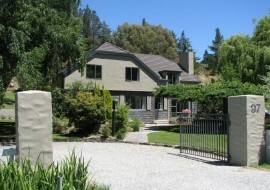 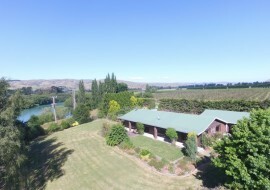 Lauder is situated in close proximity to a number of Central Otago's leisure and recreational hot spots so if a rural lifestyle with income opportunity is on the bucket list, call now and make your appointment to view.